Senior OD Doctor of PACE OD Consulting, Jean Lee is a sought-after OD practitioner and Certified Master (The Leadership Challenge®) with 15 years of experience partnering numerous local and multinational organisations in Asia Pacific on their transformational journeys. As knowledgeable as she is passionate about helping organisations, leaders and people, Jean has delivered on a wide variety of OD solutions — in particular excelling in leadership and strategic development for middle to senior level leaders. Armed with a keenly analytical mind, Jean adds immense value to organisations by helping them link learning concepts to real business outcomes, thereby achieving a tangible return on investment (ROI). 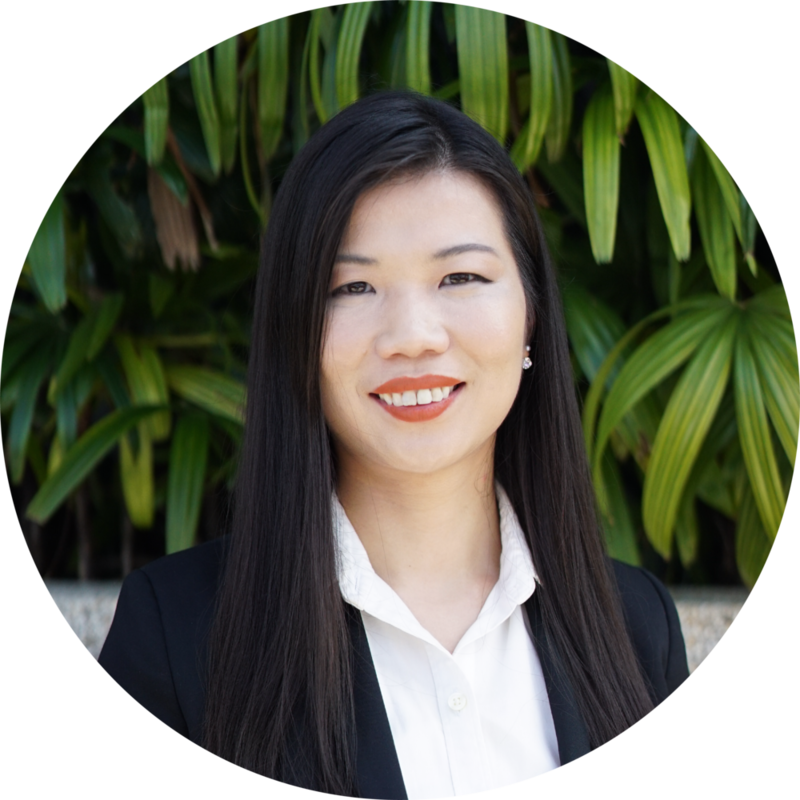 Adept at methodically breaking down complex problems into step-by-step solutions, Jean’s engineering background enables her to transform abstract concepts into real-world actions for leaders and managers who work best with system-oriented approaches. Having delivered multiple large-scale OD interventions, Jean’s portfolio includes: crafting a regional employee development strategy for a Multi National Company (MNC), facilitating the review and refinement of vision, mission and core values for MNCs, Government agencies and local enterprises, and leadership development engagement of learners that range from front-line management to senior management. As part of PACE’s senior management, Jean plays a key leadership role in both structuring strategies to elevate PACE’s methodologies to world-class standards, and developing the competencies of the OD team. As a Certified Master, Jean has demonstrated her commitment and mastery to The Leadership Challenge® by consistently delivering high-level applications of its framework. Believing in the continual pursuit of professional excellence, Jean’s rich portfolio of qualifications include being the valedictorian of the Master of Arts in Education & HRD programme at George Washington University. Jean also conducts public talks and presented at The Leadership Challenge® Forum 2015 in San Francisco to a captive audience. “I EMBRACE BEING REAL BY CELEBRATING PEOPLE FOR WHO THEY ARE AND THE UNIQUENESS THAT THEY BRING TO THE WORLD."